Unlike the other books in the series, this book didn’t have a long title that had some hidden meaning. No, the title for this book is straight forward and has so many levels for the main characters Austin and Edie. Austin is the younger brother of Sebastian Stone (who we met in the first book). As you know, he is harboring a dark guilt that eats at him more and more each day. He goes on a journey to find himself but instead finds the love of his life, and the one that he hurt the most, Edie. 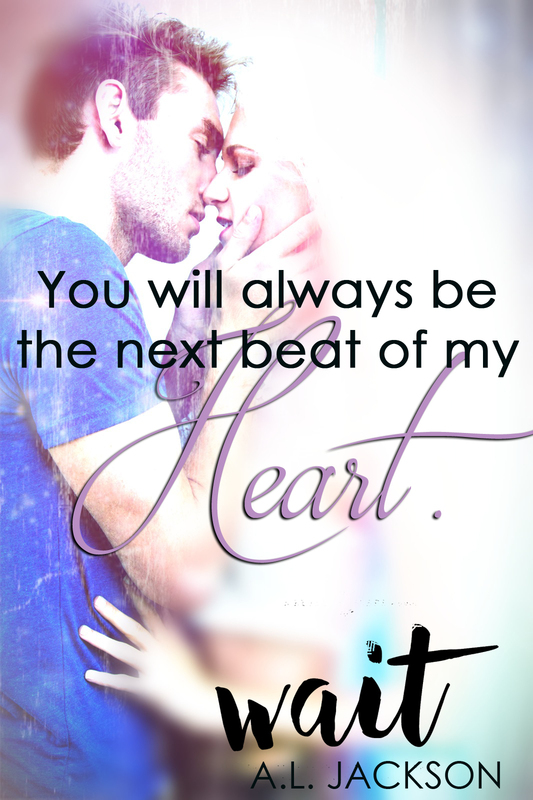 Edie is drowning in the ghosts and decisions she made in her past but with Austin, he is able to make her feel not only alive again, but hope as well. I really don’t know how Jackson is doing this, but she makes me like the characters more and more each time I dive into this series. I thought that Lyrik and Tamar were going to be my favorite couple of the series, but after reading this book, I don’t think that is going to happen. Austin and Edie have such a deep and tragic past, I just loved reading how they used love to try and heal their wounds. 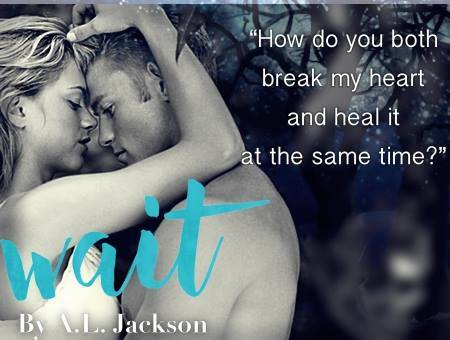 Jackson is able to create characters that you not only can relate to but you are rooting for. When you find out the full truth to what happened to Edie you just want to jump in the book and take action for her (much like Austin did/does). And Austin? Poor Austin. I just wanted to wrap him up and never let him go. 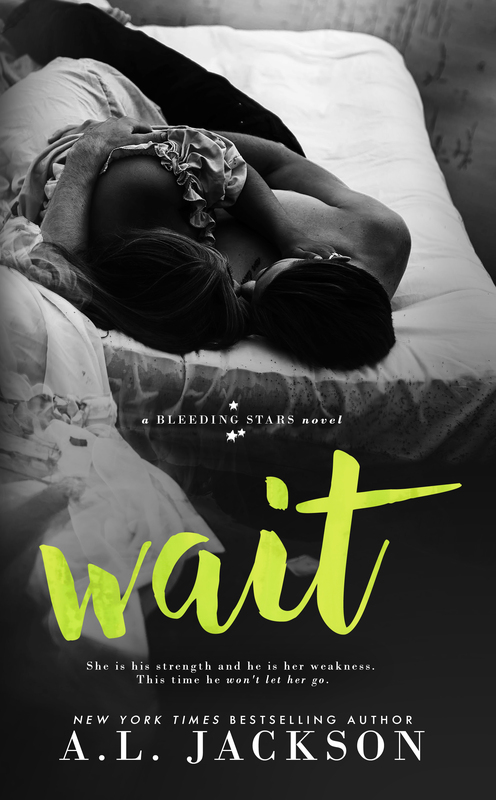 While the title says to ‘wait’, I would not wait to read this book. It’s a beautiful story and I loved every second of it. I can’t wait to see where Jackson takes us next. This entry was posted in Books and tagged AL Jackson, Goodreads, Inkslinger Blogger, Wait.